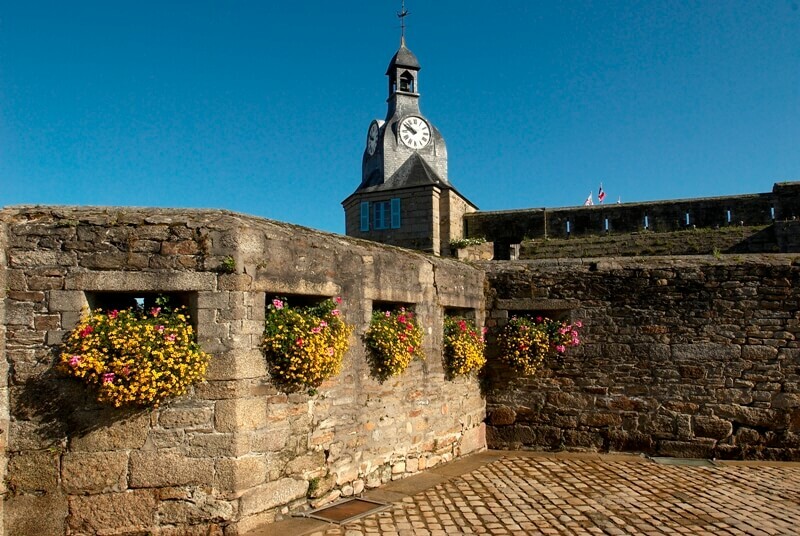 Concarneau, the third largest town in Finistère, is nowadays one of the most influential seaside resorts of the region. Known for its great architectural monuments, such as the “Ville Close”, the town was, for a long time, famous for its fishing activities. Indeed, as early as the 17th century, fishermen returned with their catches of sardines. So, during your visit, you are likely to hear about the history of the former sardine processing factories. 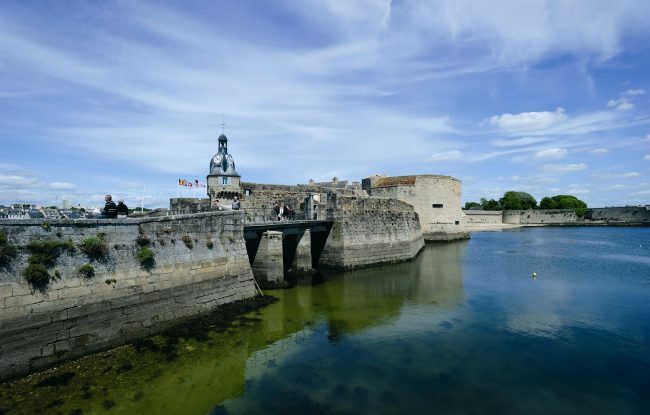 In honour of this activity, each year the town of Concarneau organizes a special event: “La Fete des Filets Bleus” (the blue net festival). Come and see the traditional costumes, the election of the festival “Queen”, shows and musical representations – you won’t be disappointed! This tradition will be organized this year from 12th to 15th August. Don’t miss it! The “Vedettes de l’Odet’s” “Croisières des Glénans” branch is located at the Marina and is open from April to September. 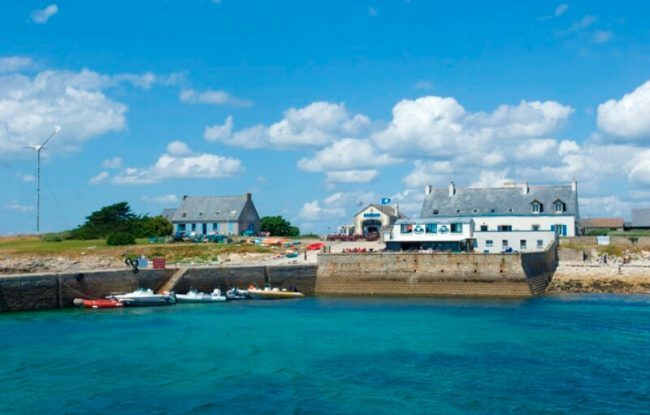 There, you can buy your tickets for cruises to the Glénan Islands and Concarneau bay, or do the round trip to Beg-Meil. Free Car Parking at the railway station. 20 minutes walk. Paying Car Parking at the fish auction. 10 minutes walk.